This probably isn’t the best way to get the FBI’s attention. Multiple outlets in India reported over the weekend that an unnamed 18-year-old boy from the Jalaun district is being charged with multiple crimes after he called the FBI about 50 times with bomb threats against the Miami International Airport. 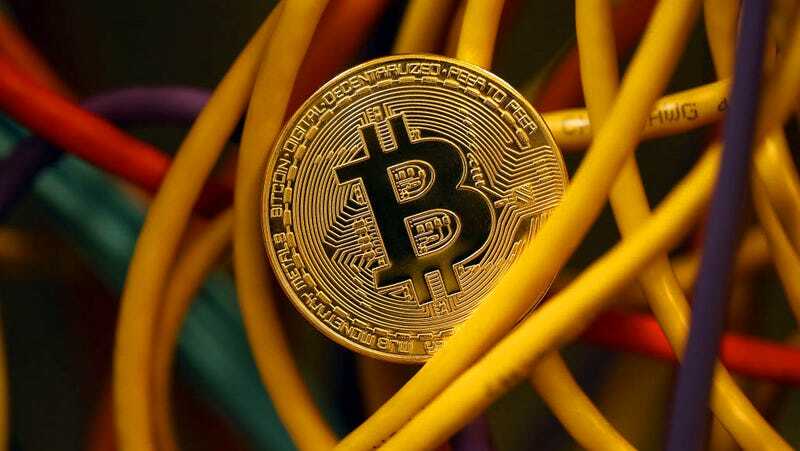 Local authorities were contacted by the American law enforcement agency and said an investigation revealed the boy was upset that the FBI was unresponsive to his claims that a fraudster had conned him out of around $1,000 worth of Bitcoin. I wanted to file a complaint with FBI on being defrauded but got no response, after which I made calls, threatening to attack Miami airport. After not getting proper response from FBI... I told them that I would bring AK-47s, grenades and suicide belts, and blow up the airport. As prices of cryptocurrencies have taken a dive over the last year, we’ve seen horror stories of people going into debt and losing their life savings in the failing market. Theft also continues to be rampant. In June, Carbon Black, a cybersecurity research firm, estimated that $1.1 billion worth of cryptocurrencies had been stolen in 2018. The boy in India’s reaction was obviously over the top, ridiculous, and counterproductive. But it’s an example of the ways in which the chaos of cryptocurrencies can have ripple effects across so many peoples’ lives.